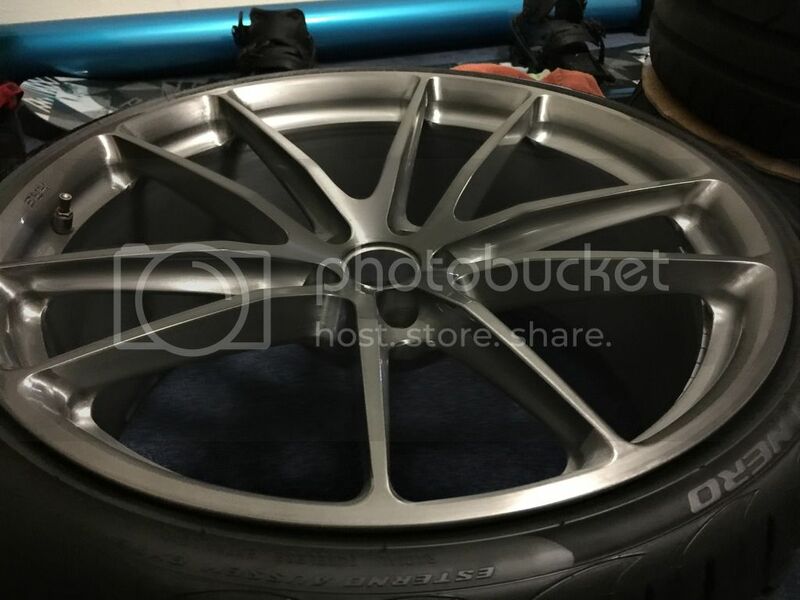 For Sale: 21" HRE P104 in brushed tinted clear finish. 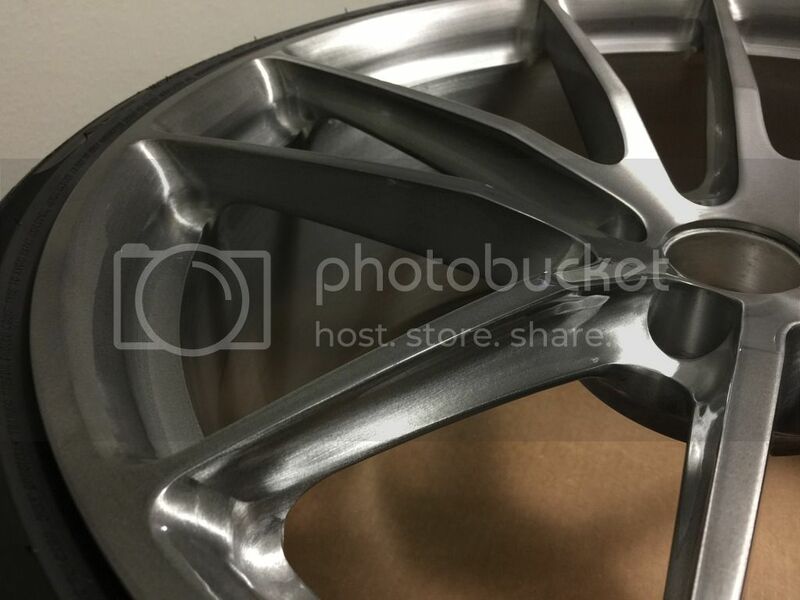 Thread: 21" HRE P104 in brushed tinted clear finish. 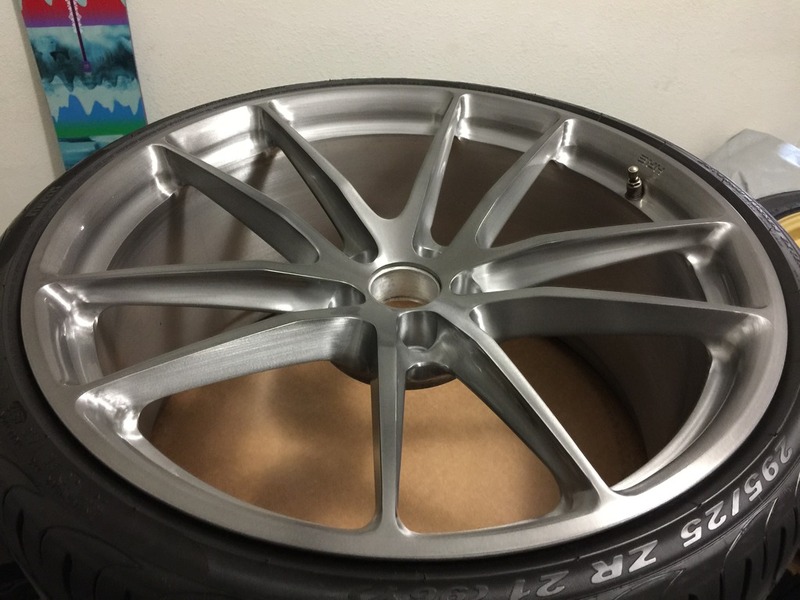 21" HRE P104 in brushed tinted clear finish. 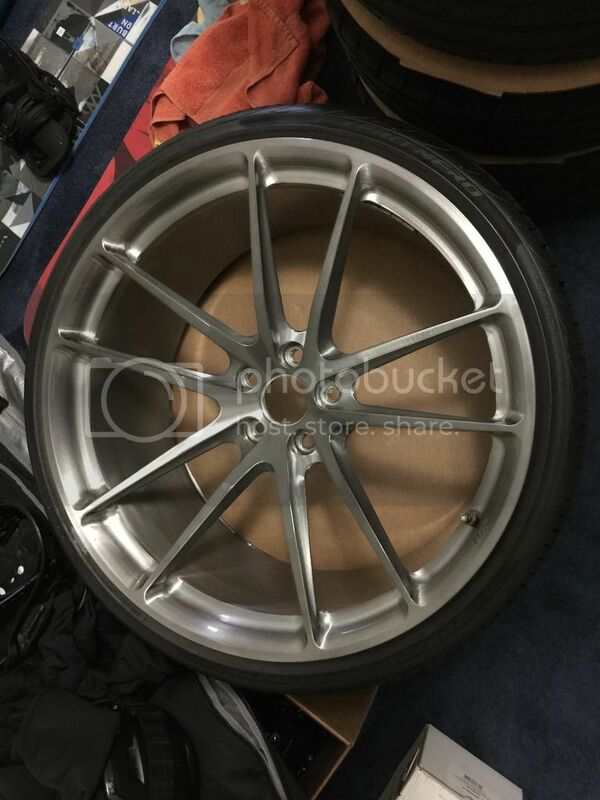 21x10.5" up front and 21x11 out back with et37 on both. 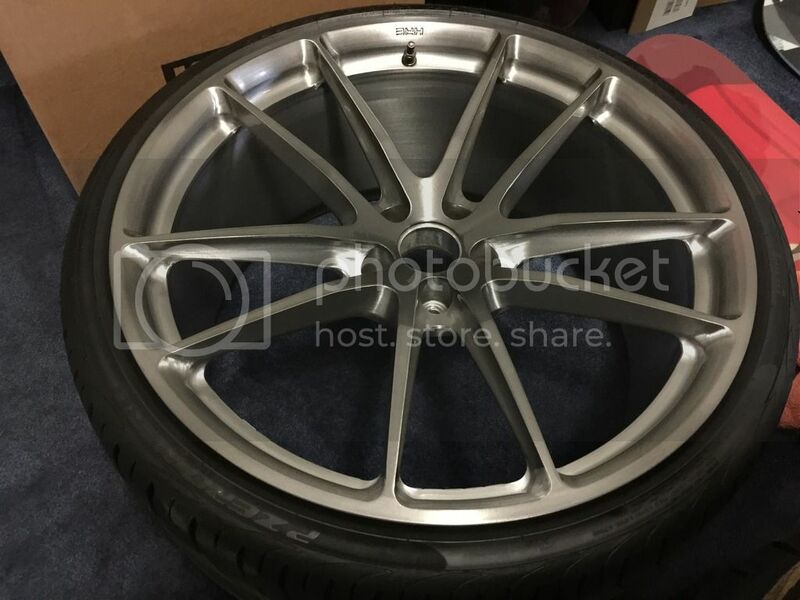 Tires are 295/25/21 Pirelli Pzero which are virtually new. 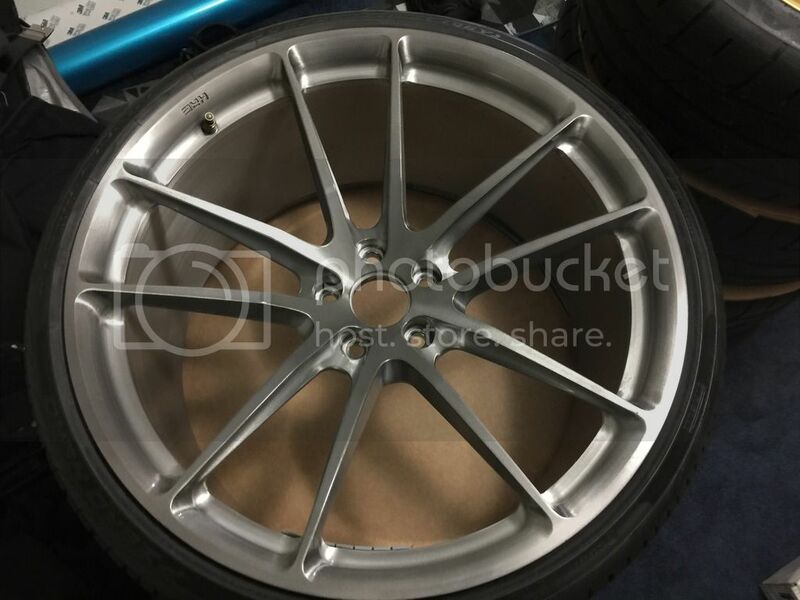 Wheels and tires are flawless, will be sold without the center caps which you can source yourself from HRE or Ebay. 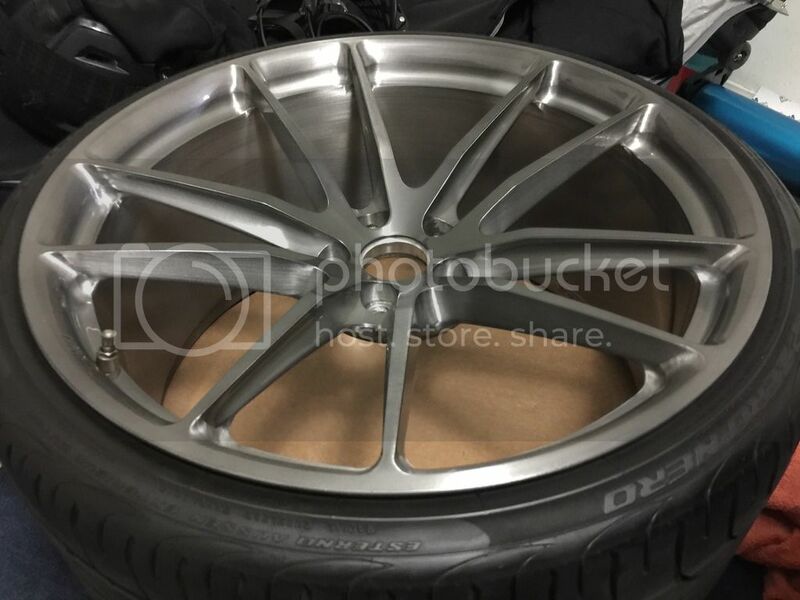 $5,500 for wheels and tires. I thought so as well!! !